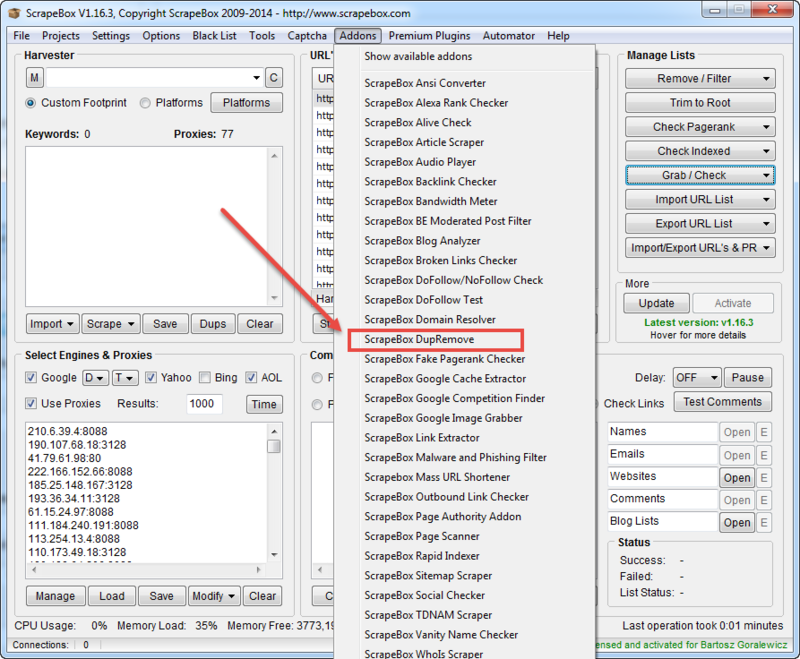 ScrapeBox is a well known tool for black hat SEO, but white hat SEOs have found it to be a very useful and time saving tool for on-page SEO, link analysis and even link building. In this guide, LRT Xpert – Bartosz Góralewicz, shows us how to use this tool of darkness to make Google very happy with your website. Google must hate ScrapeBox. 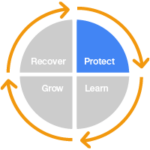 It’s long been a favorite tool of black hat SEOs. 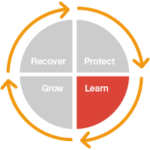 But now this infamous tool is finding new life as an excellent timesaver for white hat SEOs. 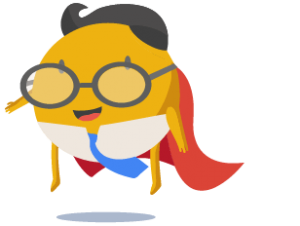 In this revealing tutorial, LRT’s Xpert and case study extraordinaire, Bartosz Góralewicz, shows us how to use this tool of darkness to make Google very happy with your website. Ditching Excel is just one of the many great reasons for using ScrapeBox to do the heavy lifting on your next link audit. If you still haven’t audited your sites, please do your sanity a favor and audit your links ASAP. Going crazy is all too common among us SEOs. Thankfully, tools like ScrapeBox help us put more distance between us and padded walls. I’m sure you will find this tutorial as useful as we did. It’s yet another lifesaver any serious SEO cannot live without. The SEO community seems to be divided into two groups: fans of manual work and link processing with e.g. 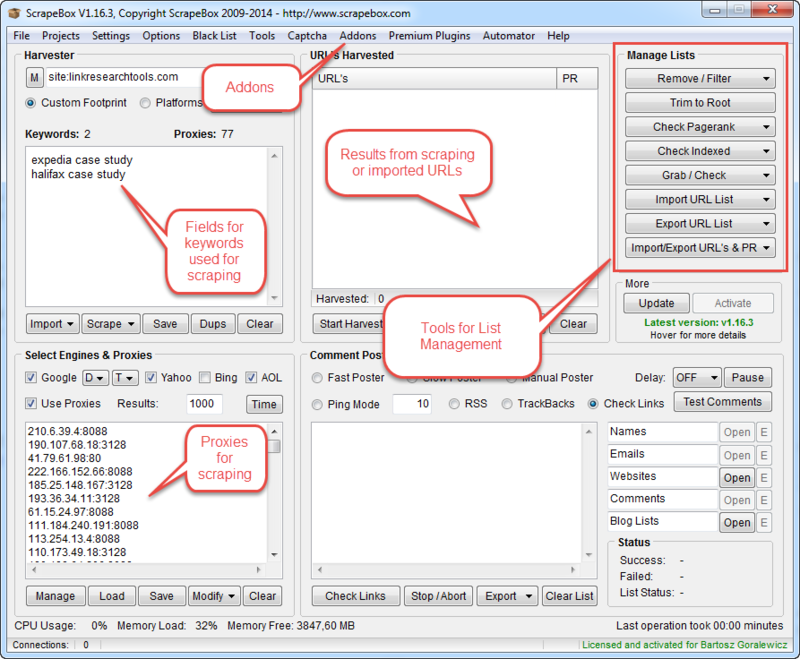 Excel, and fans of tools made to speed up the process, like Link Research Tools and ScrapeBox, created specifically to speed up working with backlinks. Obviously, I am not a huge fan of Excel myself. 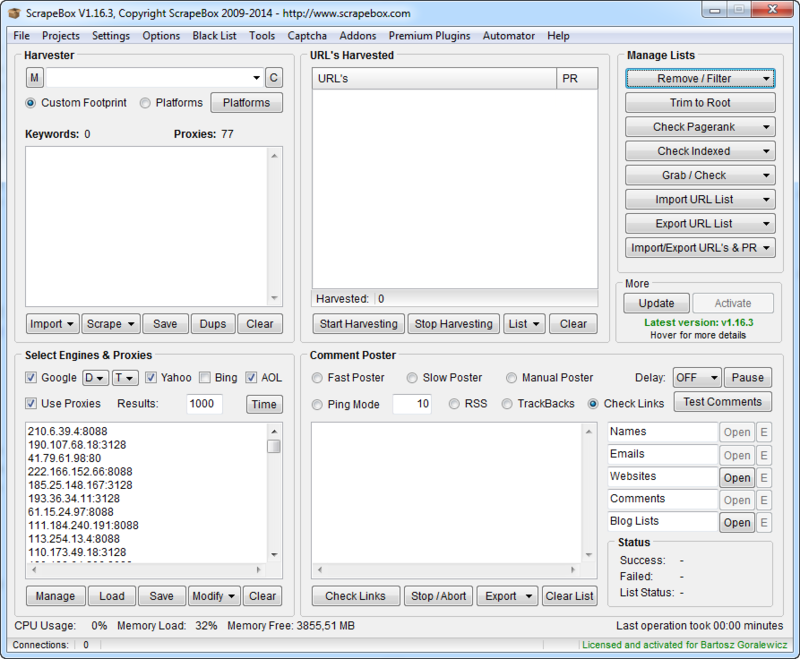 ScrapeBox was one of first automated Black Hat tools. Nowadays I doubt that anyone is still using ScrapeBox for mass blog commenting. Not because comment links are not that powerful anymore, but mostly because there are many more advanced Black Hat SEO tools. 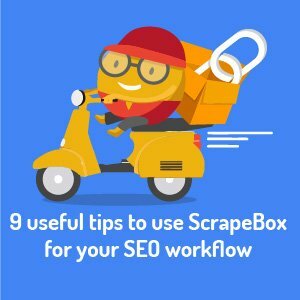 Now, after 5 years, ScrapeBox is making up for all the SPAM issues from the past by helping with link audits, White Hat link building and on-page SEO work. As you see, the tool itself looks quite simple when opened. Now let me explain the most important fields step by step. You can do most of the list processing from the main window above. For some more advanced actions, we need to go to the “Addons” tab. Let’s start with the basics. As a good example, each one of you has been in a situation where you were just flooded with link reports from an ex SEO agency, exports from Google Webmaster Tools, MajesticSEO, Ahrefs etc. I bet each and every one of you that having this organized quickly has a huge value, but only when you can do it within 5 minutes. Let’s see what we can do with such a situation step by step. 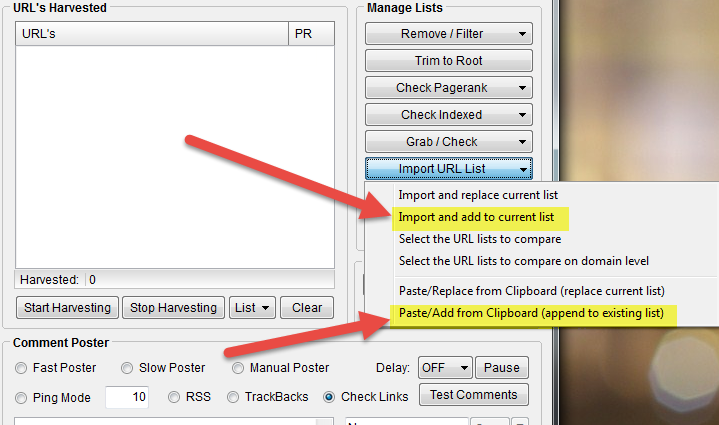 Click Paste/Add from Clipboard (or “Import and add to current list” if you want to import from a TXT file). Now you’ve got a list of unique URLs that you can save, and use only 1 file for all your reports. Now you can see the list of unique domains. 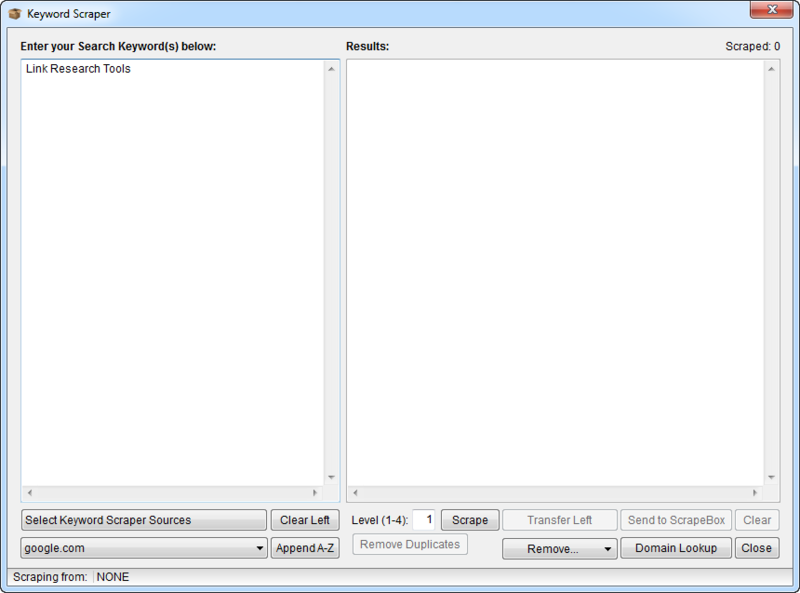 ScrapeBox will show you the popup window with a report about the amount of duplicate domains removed. With any list or URLs uploaded to the harvester’s field, just click the “Trim To Root” button. After that we should see only top domains with no subpages on our list. Now our list is de-duplicated and trimmed to root. This format is usually used when working with disavow files (for example to see the percentage of disavowed domains vs. “alive” domains linking to our website). If you would like to export this (or any previous) list, you can of course do that as well. There are also some options to choose from while exporting lists. To export any link list, simply click “Export URL List” and choose the option that suits you. 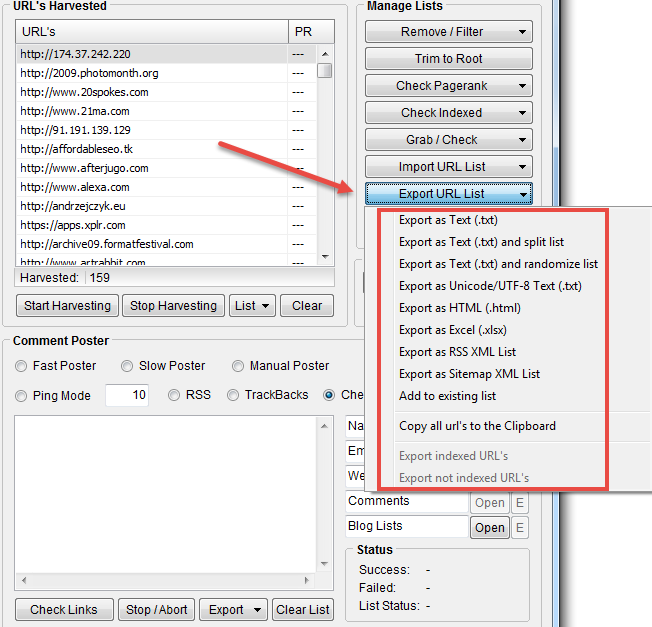 Simply exports all the URLs to a .txt formatted file with the URLs listed one after another. This option is really helpful when working on really large link lists. URLs will be exported into multiple .txt files with a selected amount of URLs in each of those files. 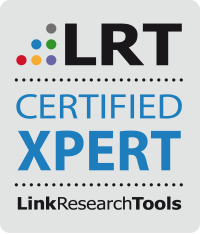 I personally use it when I want to use the Link Research Tools – Link Juice Tool, that accepts up to 10,000 URLs. If I want to analyze a larger list, I split it into the chunks that I then paste into the Link Juice Tool. This option is pretty self-explanatory. All the exported URLs will be randomly sorted in the TXT file. I have never used this option, but you can simply change the URL’s formatting to Unicode or UTF-8. 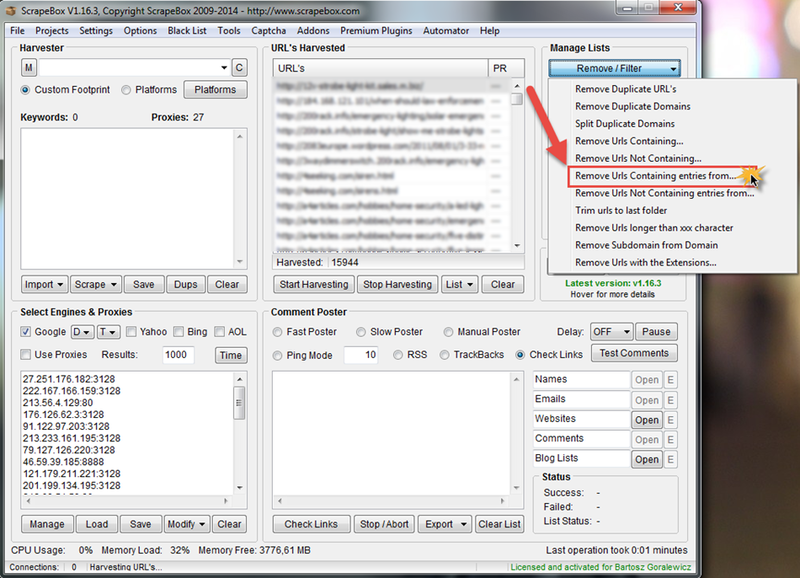 This is an interesting option, used for indexing backlinks in the past. It exports all the URLs to the HTML list of links (example below). 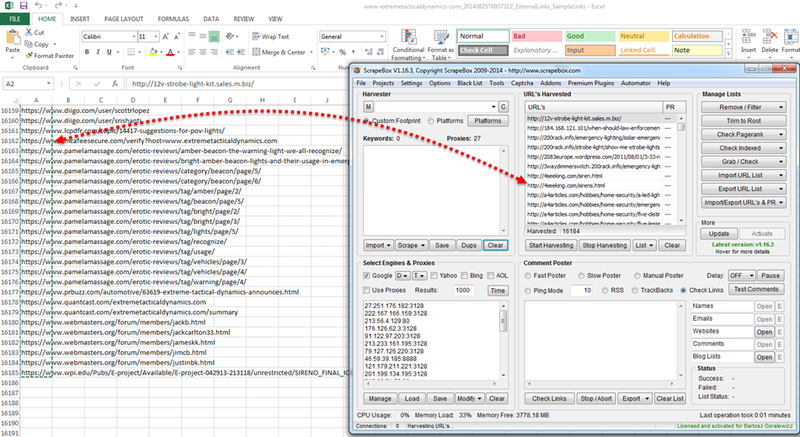 Exports all the URLs to Excel format (.xlsx) (example below). Creates an RSS feed from the link list and exports it in XML format (example below). 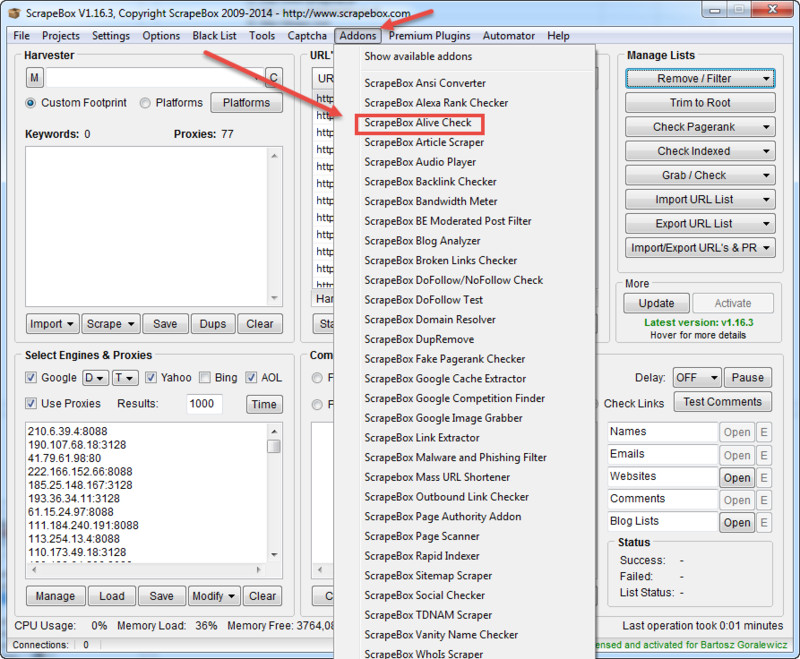 Creates a sitemap-format XML file from the link list. 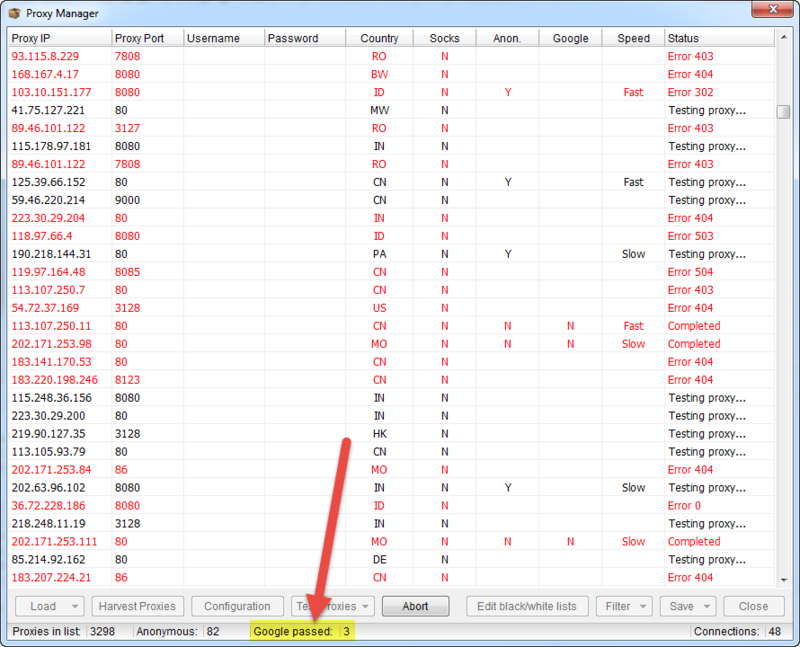 Really useful when used with the Sitemap Scraper addon. Simply adds the URLs on the list to existing the TXT file. After we’ve gathered all the backlinks, we need to find the alive ones and filter out the dead backlinks. We can do this with the ScrapeBox Alive Check addon. Now, all you need to do is click Start. After the check, we should see a window similar to the one above. You will find the stats of the check in the bottom of the window. Now all you have to do is save your alive and dead links. Click Save/Transfer and pick the option that suits you. This is a feature that I wish I’s known about while working on my Expedia.com case study. With it, we can merge, de-duplicate, randomize or split huge lists (up to 180 million links). 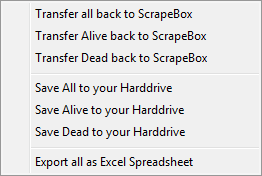 To open this ScrapeBox Addon, we need to go to Addons and then click ScrapeBox DupRemove. Now you can see a new window with the tool’s overview. Using the tool is really intuitive. All you got to do is load source and target files with each part of the tool. For target files, I recommend using new and empty TXT files. This is probably the most popular use of ScrapeBox. 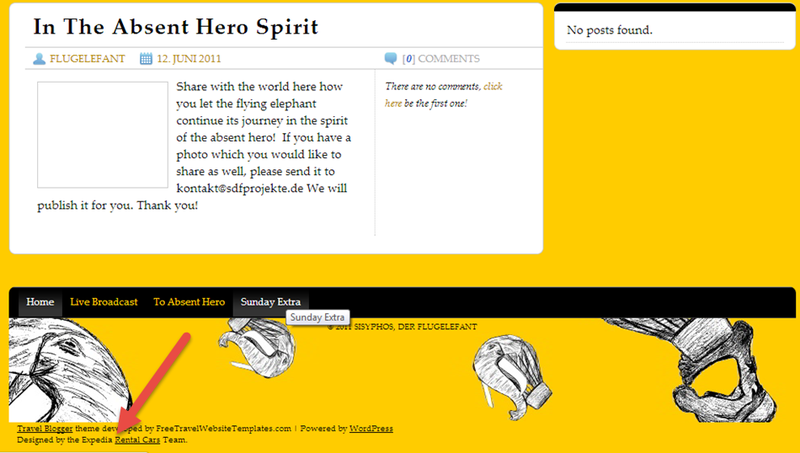 In 2009 it was a feature allowing you to harvest more blogs for posting comments. 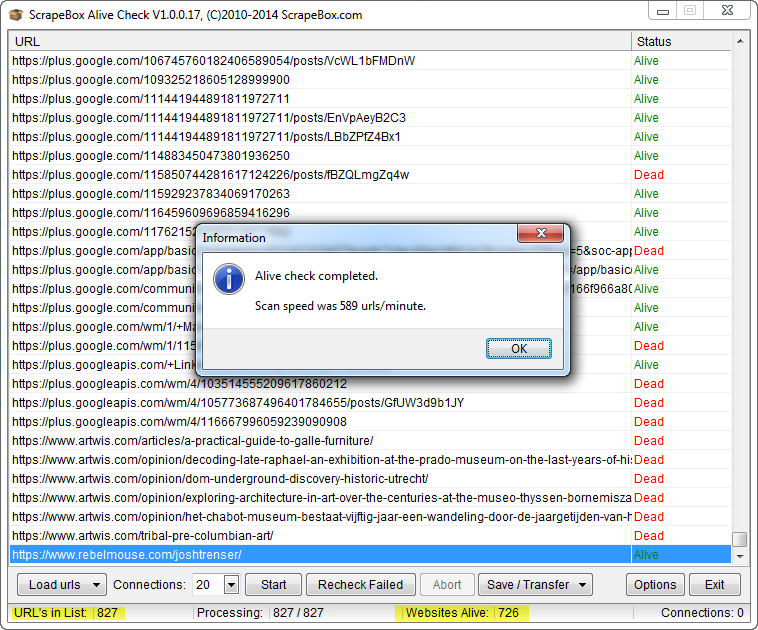 To start scraping, we need some proxies, otherwise our IP will be blocked by Google after just a few minutes. 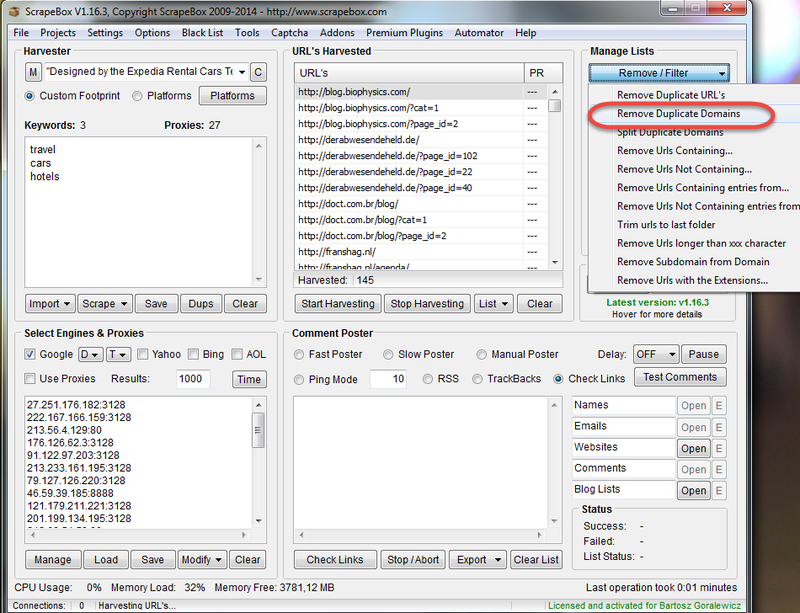 Usually the best way to find a Google proxy is to use the built-in ScrapeBox Proxy Harvester. Using it right is quite complicated though, and I will not cover the whole process here. As an easier way for SEOs starting with ScrapeBox, I recommend going to any large SEO forum. There are always a few “public proxy threads”. As an example, you can go to one of the posts listed below and simply use the proxies listed there daily. The average lifetime of a Google proxy is 1 to 8 hours. For more advanced scrapes you’ve got to use either a lot of private proxy IPs or simply use more advanced scraping software (feel free to contact me for info). We’ve already got a few proxy sources (pasted above). 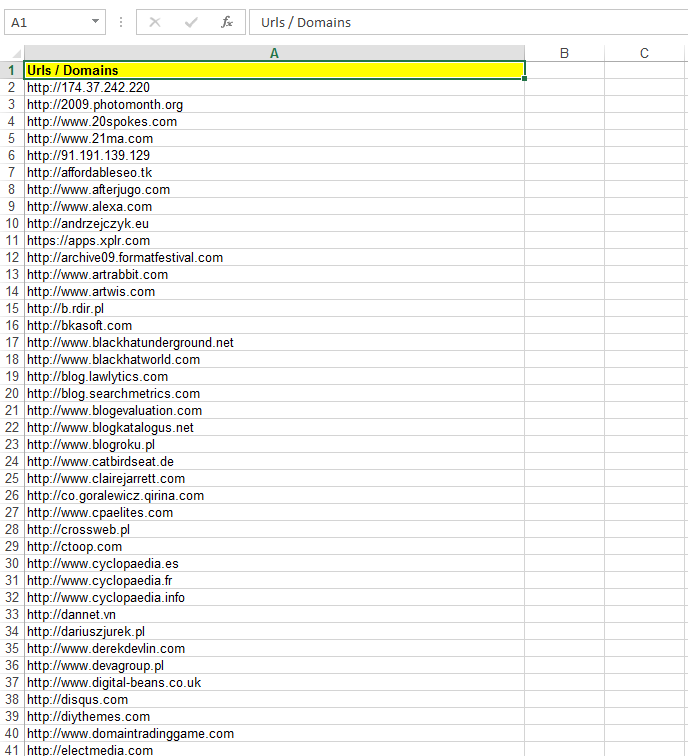 Let’s see if we can get any working Google proxies from those lists. 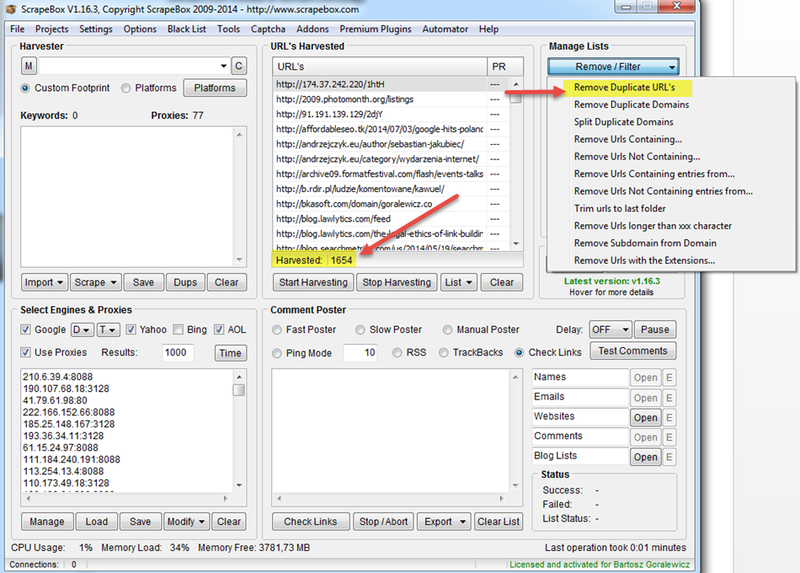 Find at least 2000 – 3000 proxies and paste them into the Proxy tab in ScrapeBox, then click on “Manage” and start the test. We are obviously looking for a Google Proxy. 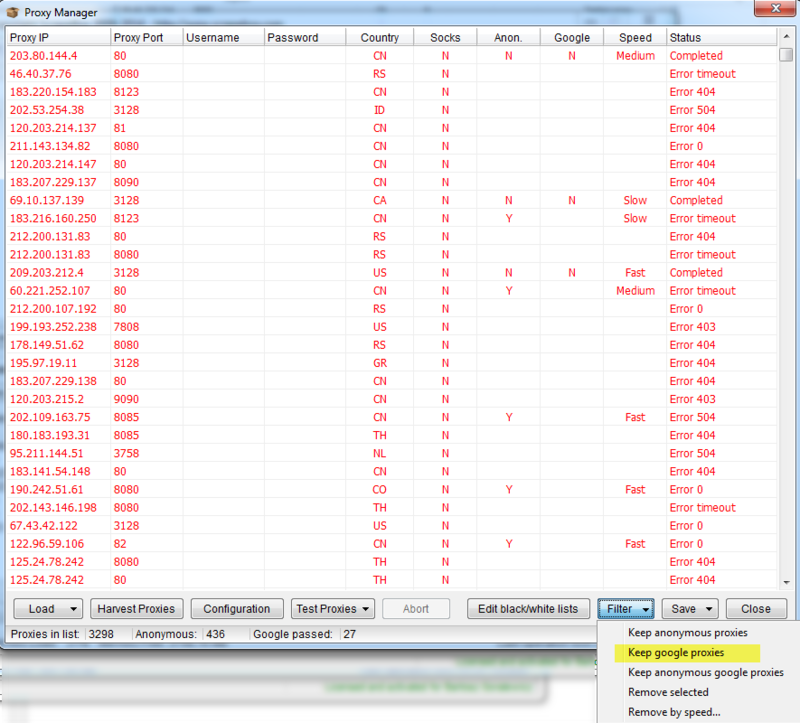 You will see the number of Google-passed proxies at the bottom of the screen. Google proxy will also be shown on the list in green. After the test is finished, we need to filter out the list. To do that, click Filter, and “Keep Google proxy”. Now we’ve got only Google proxies on the list. We can save them to ScrapeBox and start scraping. Remember to use proxies straight away, as they will usually not be alive for more than 1-3 hours. 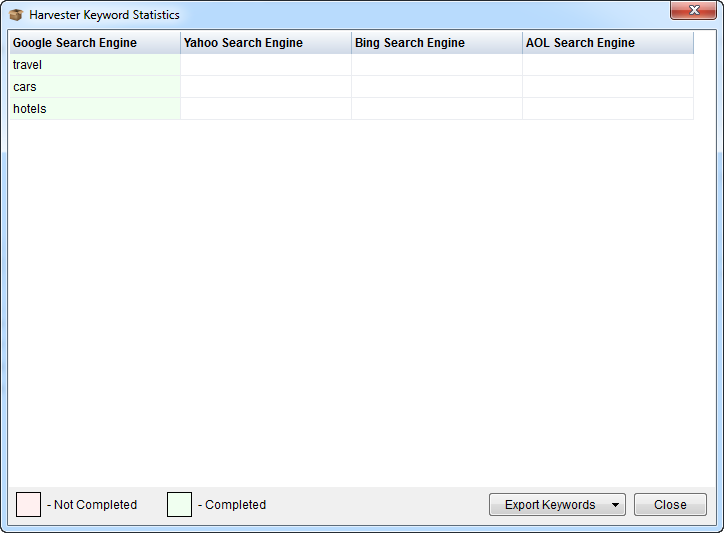 Now that we’ve got the proxies, all we need to start scraping are our desired keywords or footprints. To show the scrape in a “real life” example, I will scrape the footprint used for Expedia’s WordPress Theme. For those of you that didn’t read Expedia.com case study, it is a WordPress theme, with footer links. Pretty easy to footprint. 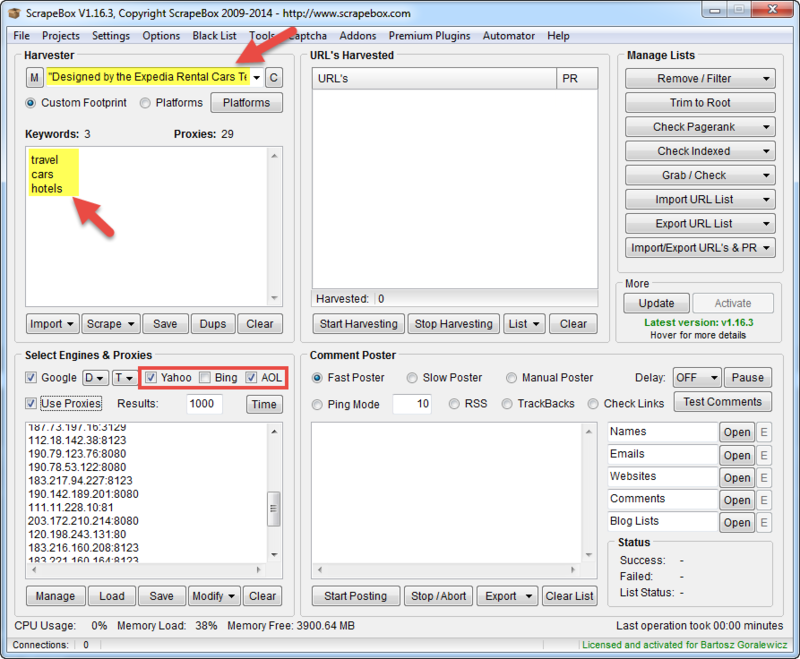 Copy the footprint mentioned above and paste it into ScrapeBox. To setup your scraping, follow the screenshot above. Paste your desired footprint to the top right field. 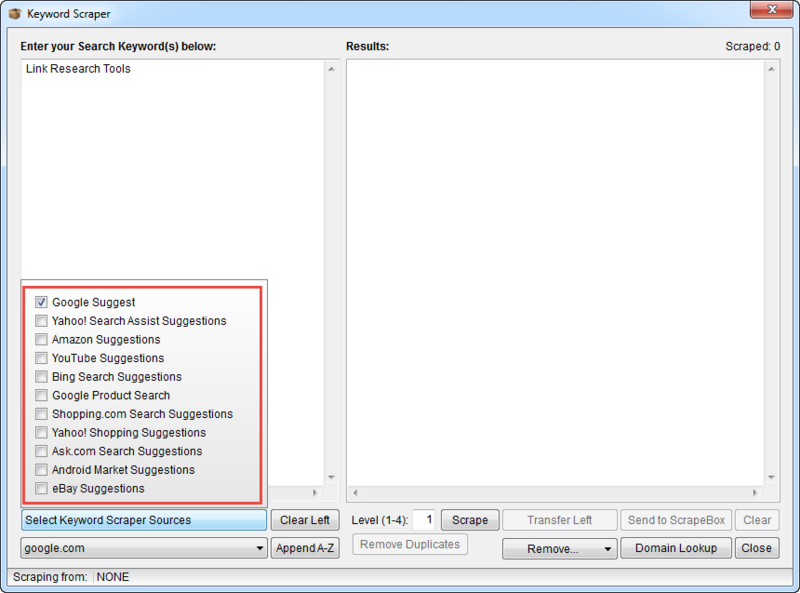 Then add as many keywords as possible (I only used 3, as this is just an example), to generate more results. I personally don’t like using them. In my opinion, scrapes done with them are not as precise as the ones done with Google. On the other hand, I know that many of my SEO colleagues use those search engines quite successfully. I leave the choice to you. You can run some benchmarks yourself and decide for yourself. Why should we add extra keywords? This way we can cover much more “ground” and dig much deeper. Before scraping, Google your footprint manually. With that you can have a clear idea of what you want to accomplish, and then benchmark your results. For the footprint we’ve got Google shows ~180 unique results. Of course, having 180 unique pages scraped is a perfect score for us, but it is not always possible. Let’s see if we will be lucky enough to get close to 180 pages. All we’ve got to do now is press “Start Harvesting”. Now we can watch ScrapeBox doing what it does best. Scraping Google. OK, the search is finished, we’ve got 226 results. This is not epic, but pretty good for only 3 keywords. 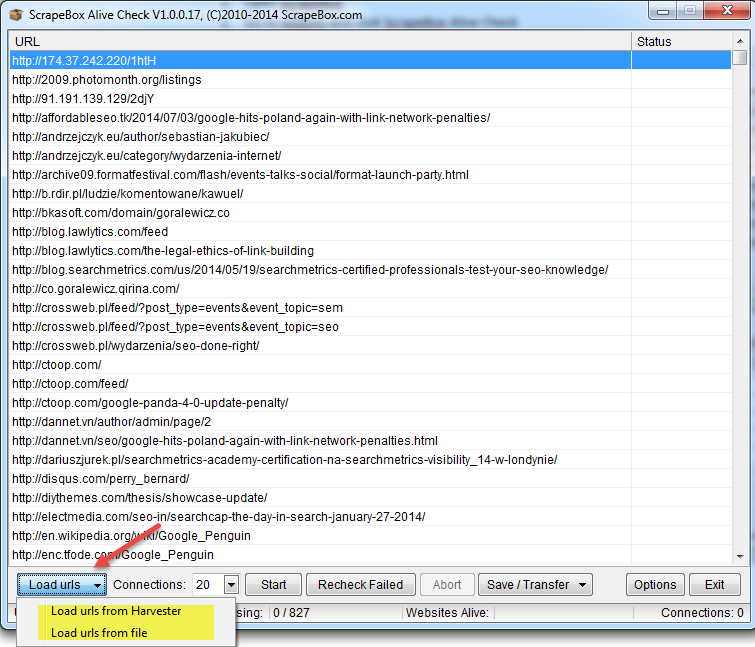 After clicking OK, ScrapeBox will show us the good (with results) and bad (no results) keywords. The stats above are really helpful, as with more complex searches you can be much more effective by filtering the keywords. Unfortunately, we are not finished yet. The results we see are coming from different, unique searches, therefore they are almost always heavily duplicated. 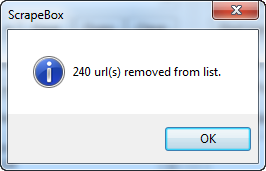 Fortunately all we need to do is click “Remove/Filter” and “Remove duplicate URLs”. We’ve got 145 unique results. With only 3 keywords used, this is a really great result. There are probably ~35 more pages that we missed out there, but I’m sure that we’ve got all the unique domains on the list. With ~ 15 minutes of work, we’ve got the whole footprint scraped. 145 unique URLs with 21 domains. In my opinion, scraping is a skill that is really important to anyone dealing with link audits. 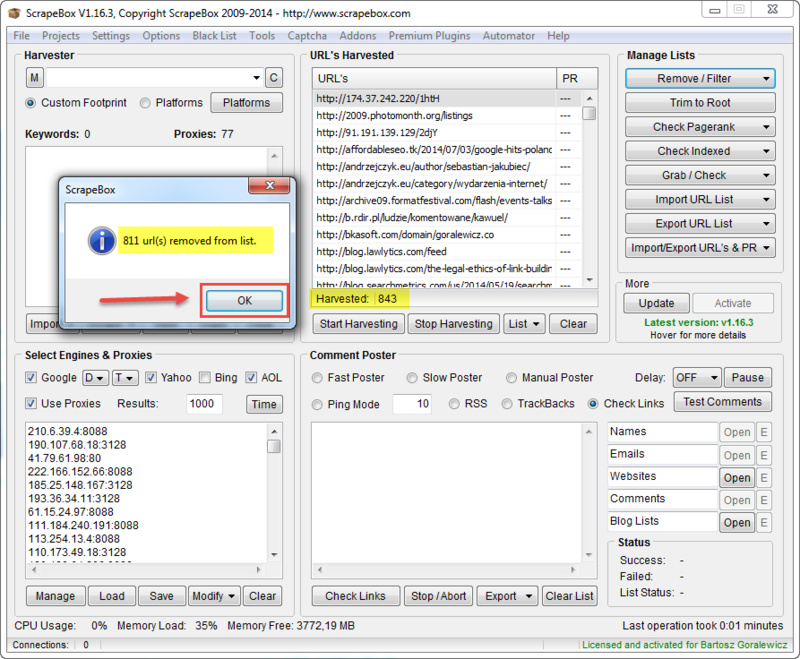 There are some SEO actions that you cannot do without scraping. The Orca Technique is a great example. It is not possible to implement it fully without scraping Google. Scraping and de-duplicating is not all you can do though. Imagine that you want to see which of the domains above have already been disavowed. We can do that just by a really simple filtering. This is my favorite part. This is something that is really complicated (at least for me) to do with e.g. Excel. ScrapeBox couldn’t make it any easier. 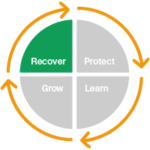 Let’s go back to the example of one of my customers – www.extremetacticaldynamics.com. This situation was also described in my “Squeeze more juice out of Google Webmaster Tools” case study. 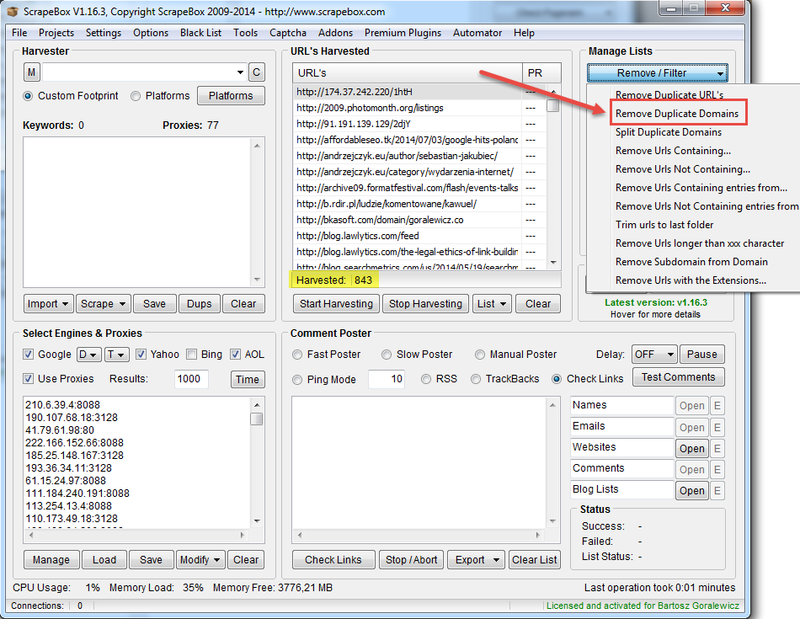 Working on their backlinks is quite complex, as the disavow file is huge. Of course Link Detox is doing all the work for us, but I want to show you how you can filter the disavowed links out of the link list with ScrapeBox. First, we need to load a large link list to ScrapeBox. A report from Google Webmaster Tools will be a good example here. 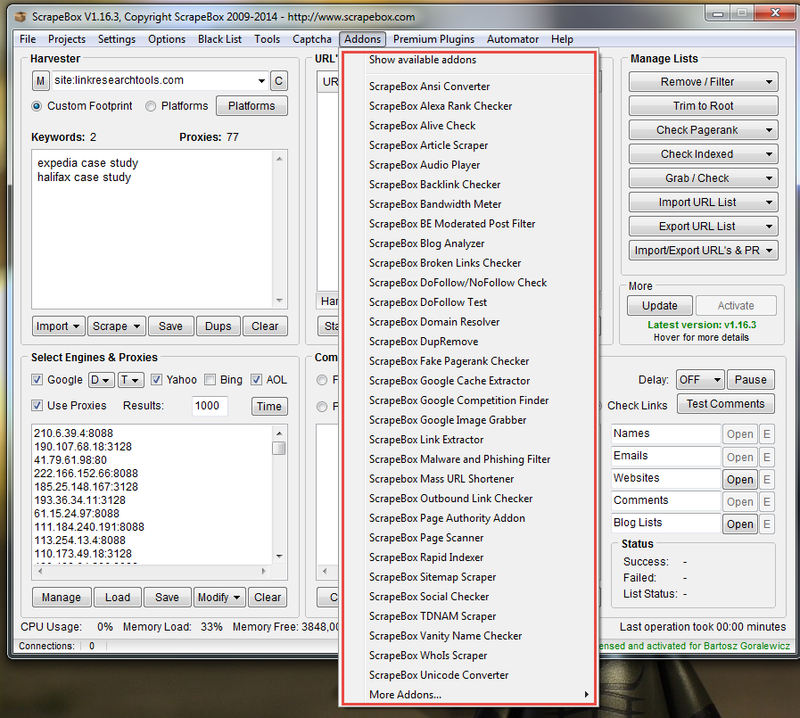 All we have to do to start is copy the backlinks from the Google Webmaster Tools CSV export to ScrapeBox. 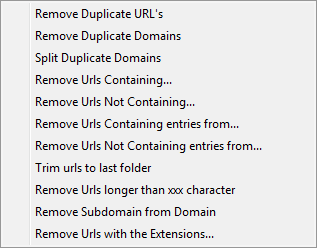 After importing the URLs, let’s remove duplicates (yes – there are duplicate URLs in GWT exports). As you can see, there were 240 duplicated URLs. Now what I would like to do is to filter out all the disavowed URLs. To do that, we are going to use the “Remove/Filter” options. As you can see, when we utilize the options listed above wisely, we can filter out almost everything. 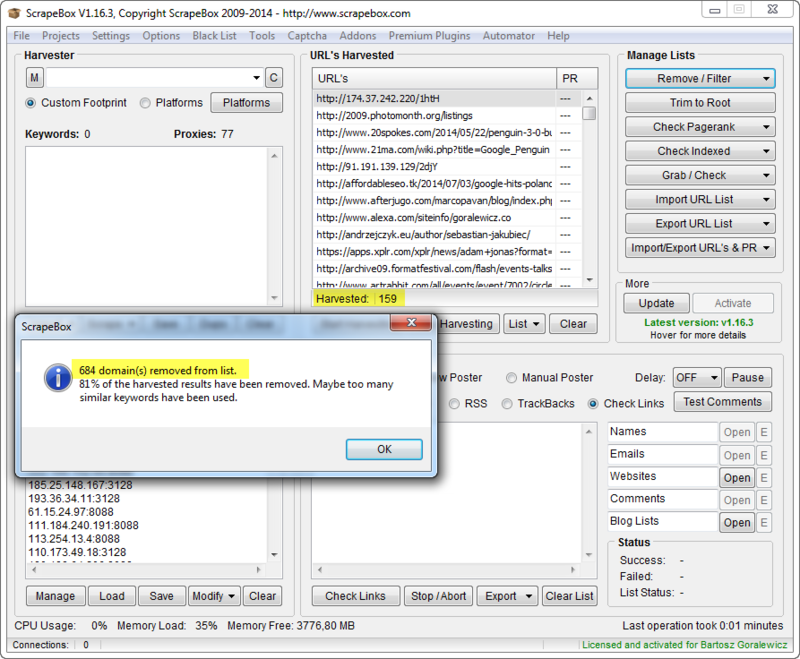 To filter out all the disavowed links, we are going to use the “Remove URLs Containing” option. Use the “Replace all” option in Notepad to replace “domain:” with nothing. This way we get only a list of single disavowed URLs and domains. Go to “Remove/Filter” and click “Remove URLs Containing entries from…” and select your saved disavow file (without “domain:”). Now we can see the filtered results. What we can see here is ~11k links removed from the list. We are done. Our list is filtered by our disavow file. I think that the example above should give you an idea about the possibilities of processing your URL lists with ScrapeBox. This is a basic tutorial, but with just a few hours of playing with ScrapeBox you can become an advanced user and forget about Excel. This is one of my favorite uses of ScrapeBox. I think that Google Suggest holds a lot of interesting keywords that we can use for scraping, post ideas or keyword research. It is also one of the easiest features to use. 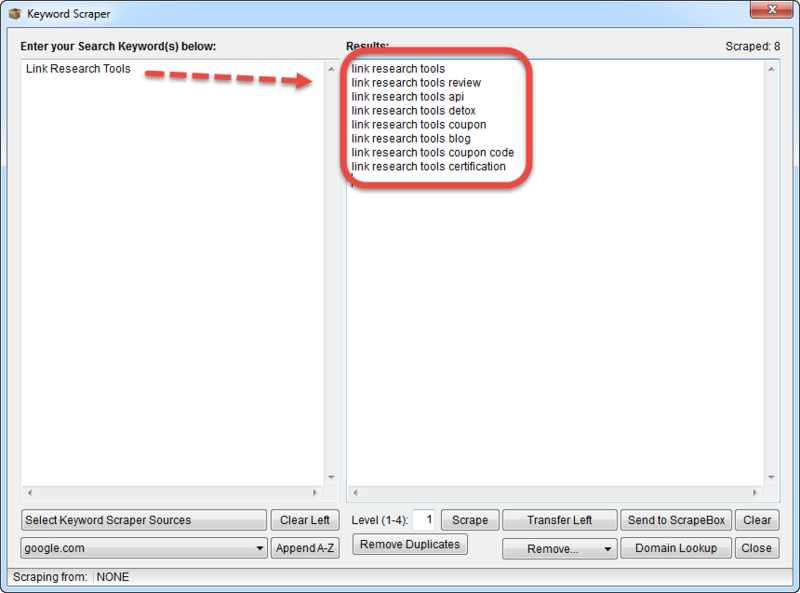 In this example, let’s use Link Research Tools as our source keyword. Usually we should use many more than just 1, but this is only to show you how this tool works. As you see on the screenshot above, you can also choose Bing, YouTube and many other engines. In this example, I will only use Google Suggest, though. And we’re done. You can see the Google Suggest scrape on the right. To get more results, you obviously need more keywords, or you can play with Level (1-4) of scrape. I often use it to monitor all the brand-related searches. You would be surprised how much info you can get with just 1 brand keyword (example below). 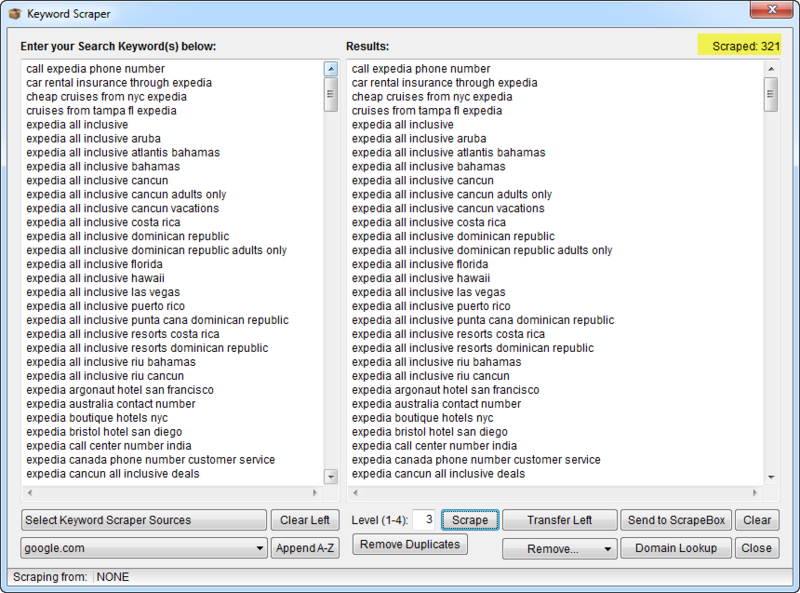 Just with typing in 1 keyword – “Expedia” and setting the level to 3, I got 321 brand related keywords searched in Google. 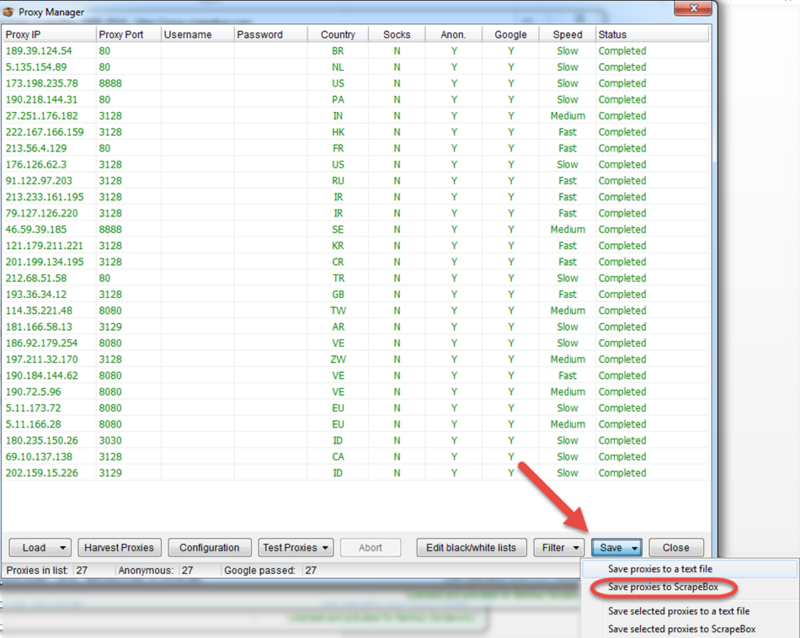 Link Research Tools is making a lot of the link audit workflow quite easy already. You would be surprised how many processes described here are actually happening in the background the moment you start any report in Link Research Tools. Unfortunately, there are unusual cases, when you need to do a lot of manual work. 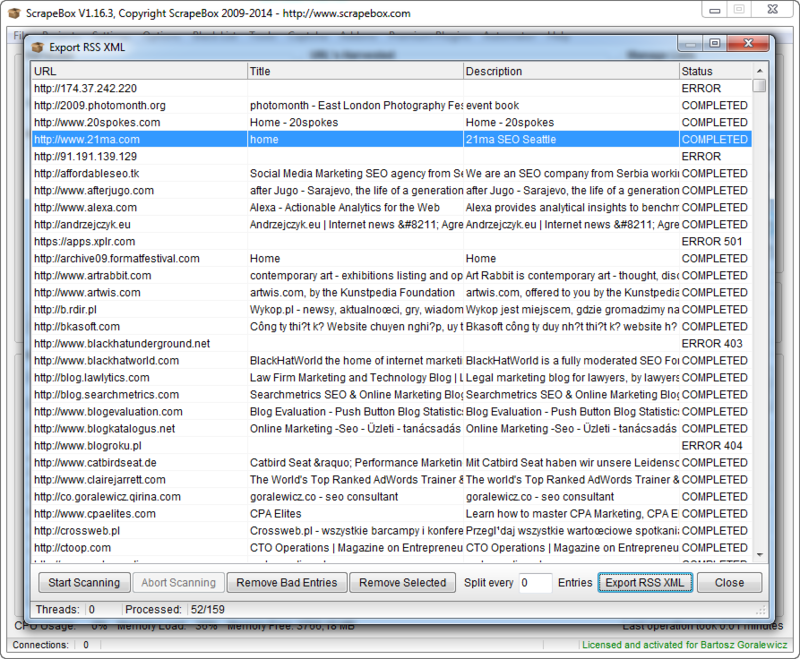 ScrapeBox is a good tool to organize and speed up your manual searches and link processing. This was just a basic tutorial. I would be happy to create some more advanced SEO tools tutorials as well. If there is any area that you would like me to cover, please contact me or comment below! This case study was written by Bartosz Góralewicz, CEO at Elephate, and proud user of Link Research Tools and Link Detox. SEOs live and die by their tools and processes. Fortunately for us, we have an expert SEO willing to crack open his safe of SEO tricks and share some of them with the rest of us. I hope you enjoyed this tutorial and now have many ideas for how to use his tips to simplify your processes. 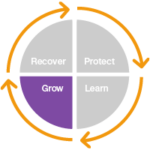 Our goal is to provide our user community and clients with quality service and knowledge. 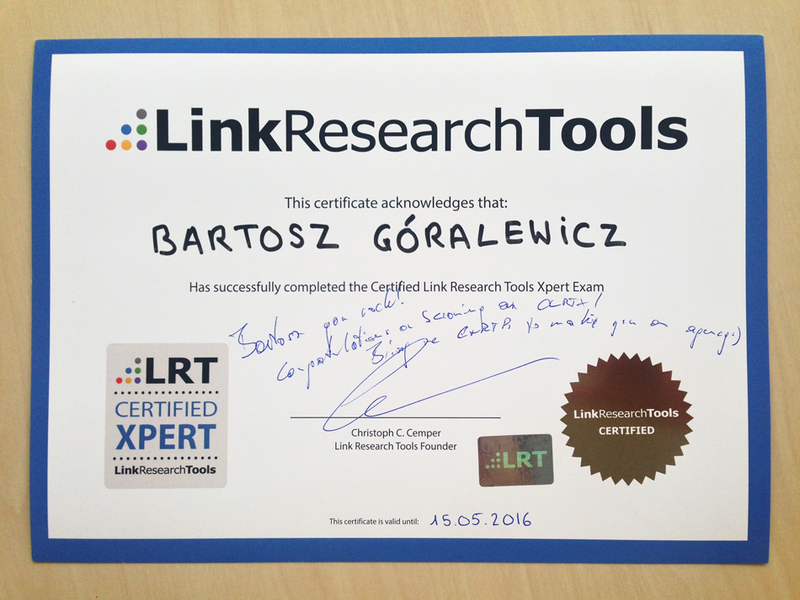 Our LRT Certified Professionals and Xperts like Bartosz are key to achieving this goal. I look forward to Bartosz’s future work, and I personally recommend working with him whenever you get the opportunity. Bartosz Góralewicz specializes in link audits. He does consulting mostly for corporate customers and large sites. You can find some of his case studies or interesting posts by clicking the posts tab.